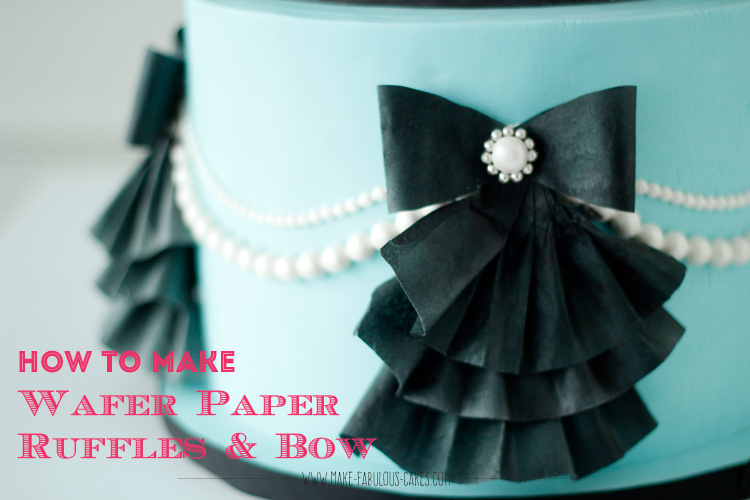 Check out different cake decorating techniques and tips. 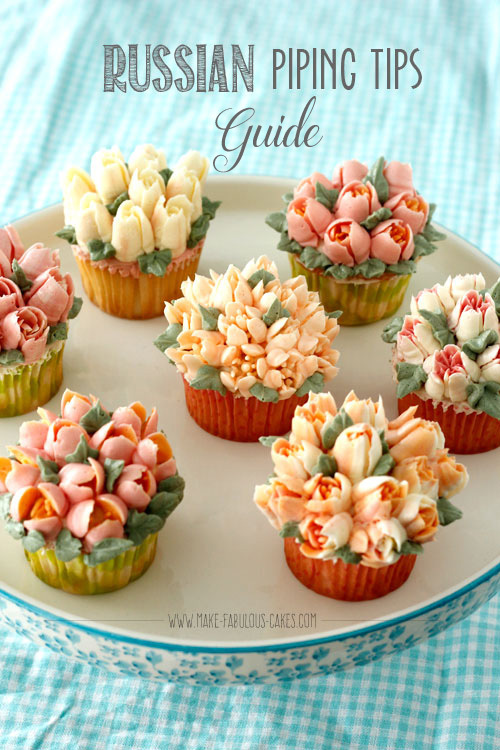 Learn the basics of cake-making and how certain looks where achieved. Icing a cake to a smooth finish is quite challenging for a beginner to learn. It is, however, worth the time to learn how to do it. It takes a lot of p's - patience, persistence and practice, practice, practice! 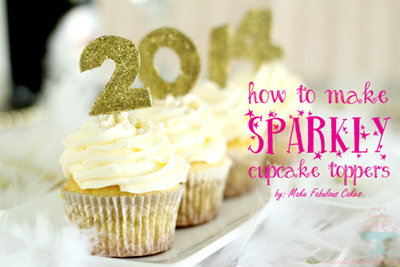 A step by step guide on how to create a sparkly cupcake topper. 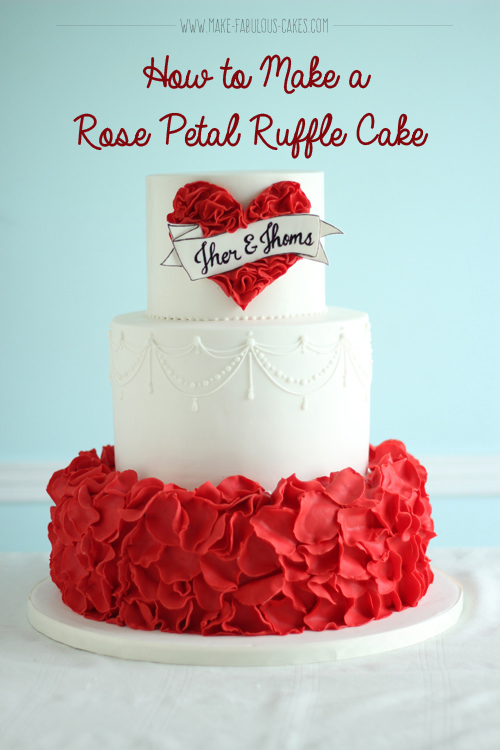 Step by step tutorial on how to make a rose petal ruffle cake. 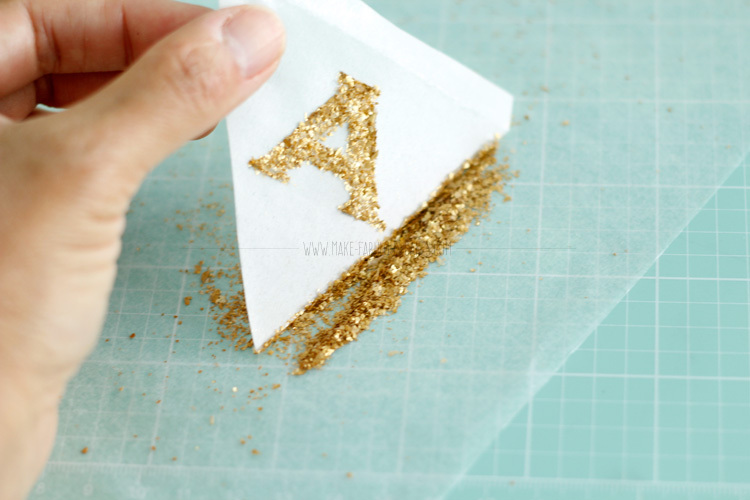 Here’s a tutorial on how to make an easy, blingy wafer paper bunting.